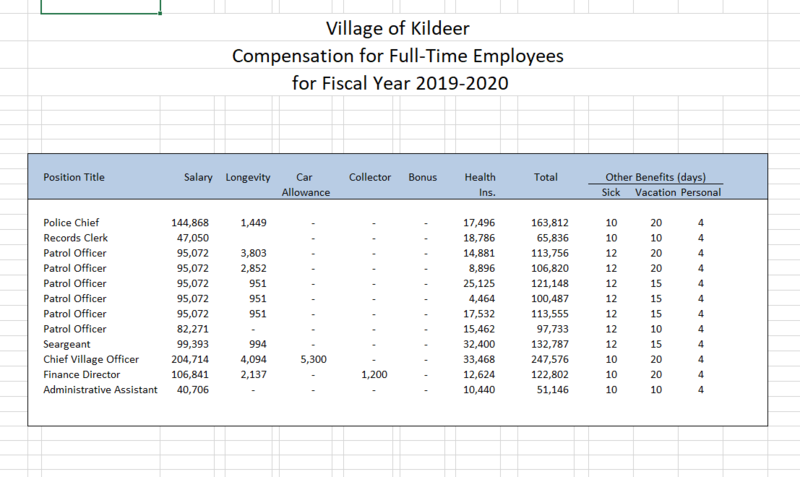 Below you will find a summary of the code requirements for Septic System Repair within the Village of Kildeer. A copy of the Approved Permit and Plan from the Lake County Health Department. Copy of Plumbers state license.